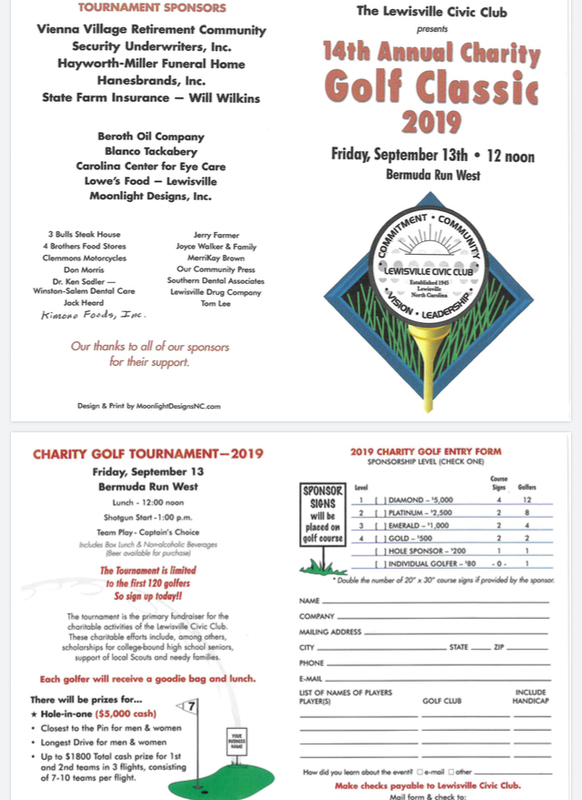 The Tournament is LIMITED to the first 120 golfers - So sign up today ! ! Here is the entry blank. You may print this page or download the form from the link below. Please print,and mail to the Lewisville Civic Club Address as listed below! Be sure to mail your registration check. Thanks!